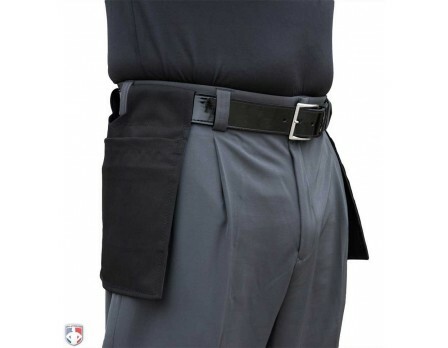 By popular demand, the hottest umpire base pants on the market are now available with Smitty's expander waistband. Get the same highly-polished poly-spandex umpire base pants in a rich charcoal grey, but now with a waistband that expands 1.5” on each side. I never knew there was a difference between plate pants and base pants. They are comfortable and you can actually breathe in them and not feel confined in them. Best of all that is offered. Fit well, look real professional and the expandable waistline allows for flexibility when needed to tuck in a jacket on a cold day. A great buy at any level. 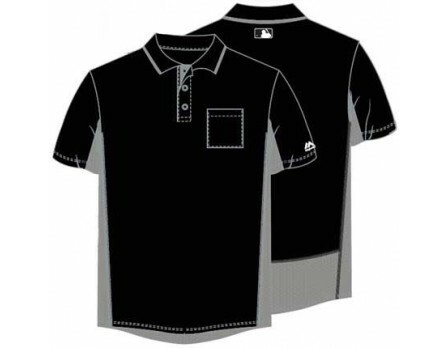 The very best umpire pants on the market. Very comfortable and professional looking. Love them! Bought the umpire combo pants last year and now have the base pants. 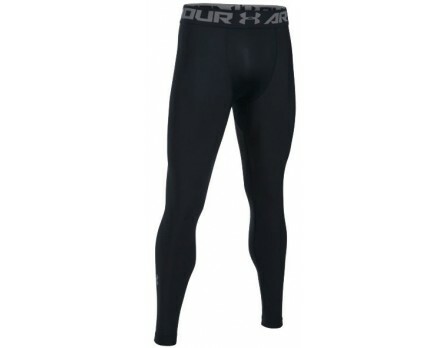 Really comfortable and look professional on bases. Very comfortable, and great to wear behind the plate and on the bases. I own 2 pairs, they are by far the best umpire pants on the market! Excellent umpire pants. They fit well and look even better than I thought. Worth the investment! These are great umpire base pants and seem well built! Would have given them a 5th star but the base pants developed a run from the inseam, mid-thigh toward the front of the thigh about 5 inches long after being used and washed less than 5 times last season. The material is light and somewhat water resistant but the run which may have been there the entire time and is really not that noticeable at this point, what worries me is for the cost will they last another full season?! 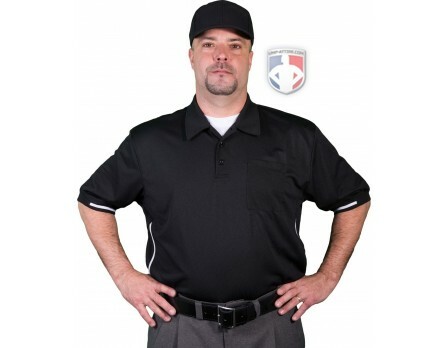 Best umpire base pants I've used. Feel great and look great. Great fit and very comfortable. 100% as advertised. 5 stars! Great feel. 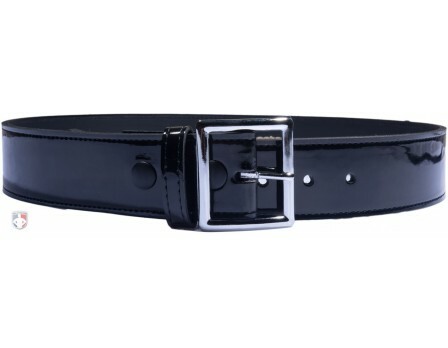 The expander waistband is amazing since I'm always in between sizes kind of guy. Not too tight and not too loose. 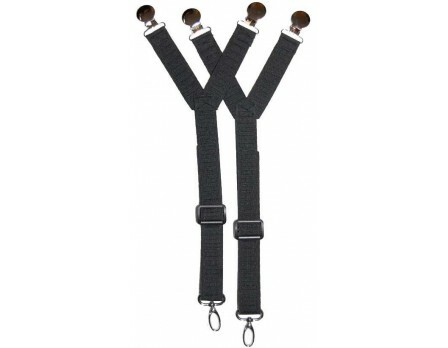 The material of the pants can make it slick on your hands when holding the set position, but the feel is amazing. Great stuff. Expander waistband is awesome! Great material, best umpire pants I have ever owned! 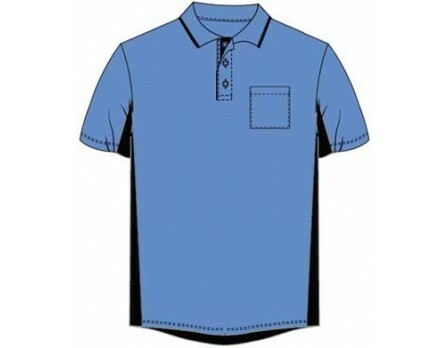 Excellent fit and very comfortable fabric. Highly recommended! I've been waiting for these umpire pants to come out with the expander waist band and they did not disappoint. These are perfect for after the holidays or any time where you may have taken a few weeks/months off and gained a few extra lbs. By far the best umpire pant on the market. Light weight, cool, and they look good at the same time. A must have! Best umpire pants on the market, no contest. I'll never own another pair! Love these pants. Cool in the summer, warm enough in the fall. Easy to maintain. They don't hold dirt like other material so the don't need to be washed after every use. This means they should last longer. The fit is good. The only kind I'll buy from now on. Absolutely awesome fit. 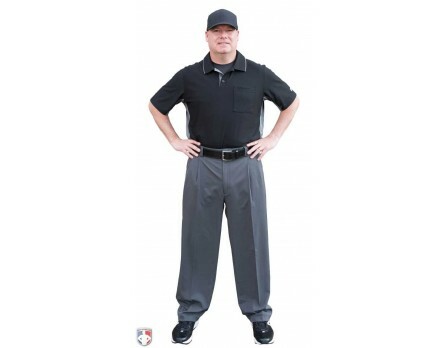 These umpire pants are great and a fair price as well.